What occasion can I choose Vintage casino hire for? 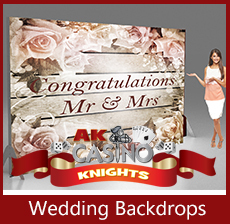 What are the banners and backdrops that you offer? How long does casino hire last? Do you deliver the casino tables?